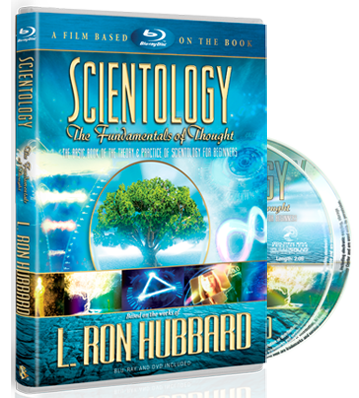 L. Ron Hubbard simply cared enough to want it and possessed the intelligence and persistence to research and find it. Few men have been trained in both Eastern philosophies and the highest levels of Western science. Knowing that his research was only as valuable as it provided workable solutions to Man’s problems, he tested all his discoveries and found the most effective methods for applying the results of that research. 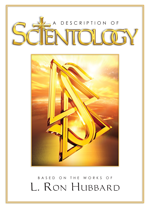 His workable methods enabled him to continue pursuing higher and higher realms of spiritual awareness.